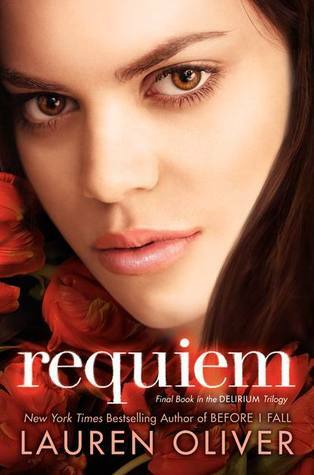 Requiem is the final book in the Delirium trilogy. If you haven’t read Delirium or Pandemonium, what are you waiting for?! But seriously, don’t read this post until you’ve finished both those books, unless you don’t mind spoilers. This is completely unrelated, but I just noticed – Lena seems to be quite the trendy name, especially for YA novels. 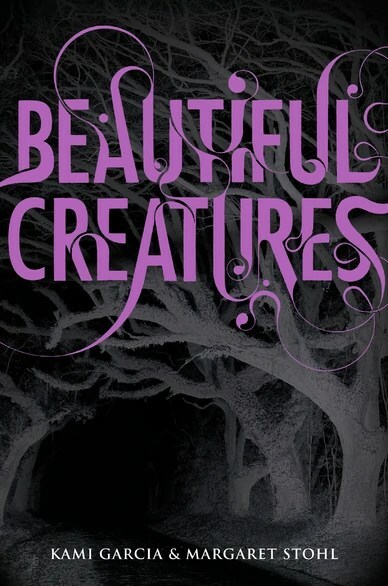 The Delirium trilogy stars a Lena; I’m reading Beautiful Creatures with Lena as a main character, and just read a review of City of Embers – with a Lena. Don’t you hate when a name becomes a fad? Requiem focuses on the resistance and the buildup to a revolution against DFA and the government. Lena has made it back into the Wilds after a huge gamble to save Julian’s life in New York. What she didn’t expect for her return to the Wilds, was for Alex to join them (or to be alive at all). Suddenly Lena has to deal with feelings she thought had long been buried, while trying to hide it all from Julian, and watching Alex grow close with another girl. As the resistance grows stronger, Lena and the others are threatened by Regulators, who have begun infiltrating the Wilds in order to suppress the Invalids. Constantly in motion, Lena’s group eventually find themselves at the center of the revolution – ready to attack Lena’s childhood home, Portland. At the same time Lena’s best friend Hana is approaching her marriage to her selected match – Fred Hargrove, mayor of Portland. Hana seems to have the perfect life after her Cure. Perfect wedding, perfect husband, and perfect house; all will be hers. Of course, nothing is perfect, and beneath the surface, Hana’s life is far from it. While her story and Lena’s alternate throughout, it becomes clear that they will become intertwined somehow, and it is at this point that Hana must make a decision about her “perfect” life. Requiem was a perfect end to the trilogy. Another wonderfully written book that used alternating chapters like Pandemonium; this time, the chapters alternated between Lena and Hana. When I got to Hana’s first chapter, I didn’t see the point and I thought to myself, “I really don’t care about Hana right now…what’s going on with Lena?” But just like Pandemonium, I felt myself getting drawn in with both stories, and constantly wanting to read one more chapter so that I could find out what happened with either character. What I loved about this whole trilogy, is the way little details throughout prove to be important later on (I guess the teacher in me would call it foreshadowing! 🙂 ). I think it’s safe to say that the Delirium trilogy is one of my favorite YA series. I know I will be recommending it to students, or asking which of them have read it so we can chat about it! If you’re looking for a summer read (or three), these are your best bet! Have you read the series? What were your thoughts? 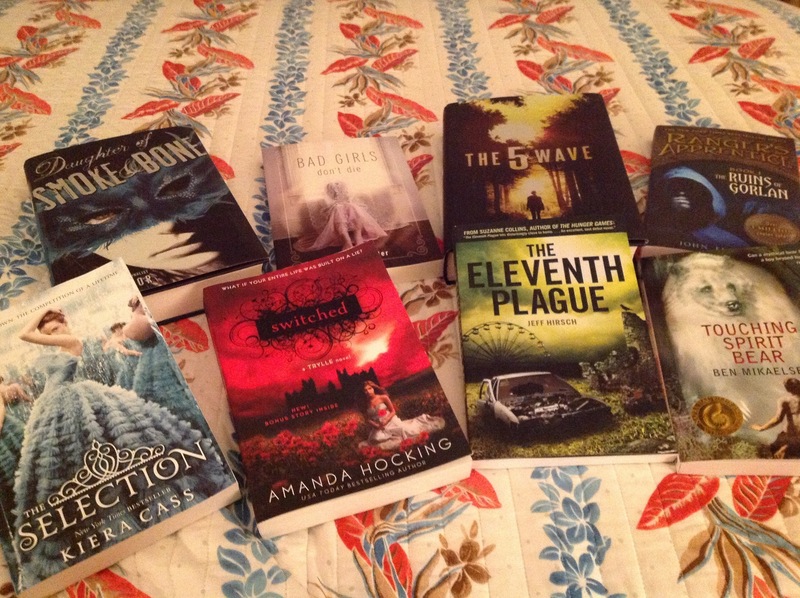 Earlier this week I ordered a bunch of books from Barnes & Noble for my summer reading goal of Ya/Teen lit. They came today! The Eleventh Plague and Switched weren’t in the order – I picked those up at Target today when I went for a completely different reason. Isn’t that how it always goes at Target? I can’t wait to get through this stack….I don’t know where to start! 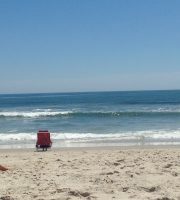 What a beachy bedspread, huh? Thank you, ideeli.com! This will be a quick post – just wanted to share what I plan on reading this summer, and hopefully get some suggestions to add to my list! Have any good books to add? Let me know!